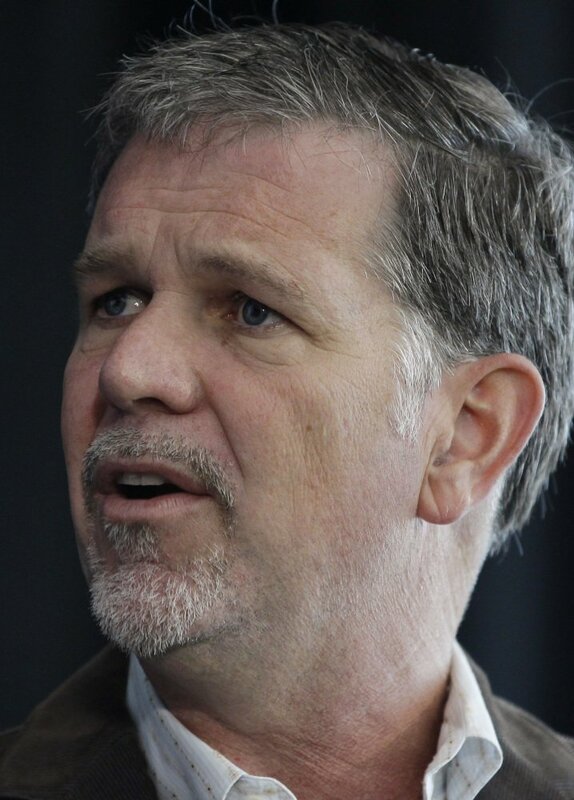 Reed Hastings is a Bowdoin grad and hopes to help low-income and first-generation students. Bowdoin College graduate and Netflix chief executive officer Reed Hastings is donating $5 million toward a new Bowdoin program that helps low-income students, first-generation students and traditionally underrepresented students. The “Thrive” program offers academic assistance and skill development for the students and is expected to improve graduation rates. Hastings will work with four educators to develop the program, monitor progress and meet annually with Thrive students.